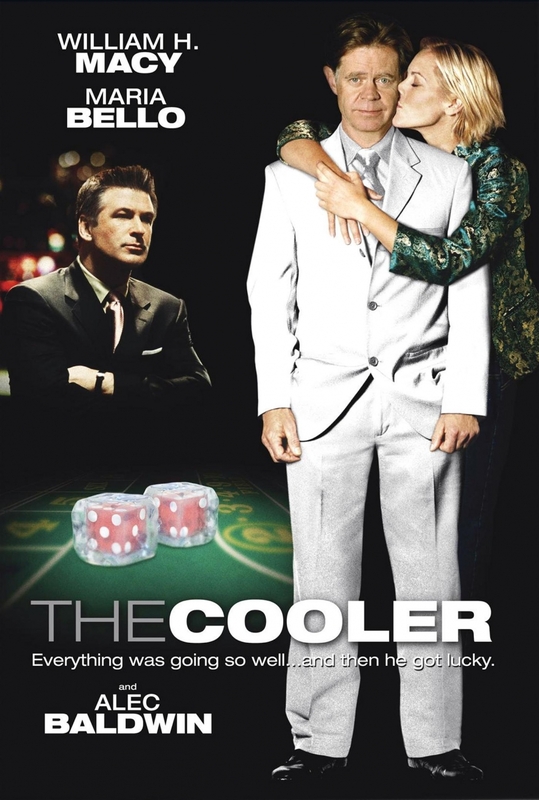 The Cooler – When your life depends on losing….the last thing you need is lady luck. This small movie has long since been one of my favourite movies. Alec Baldwin’s performace is excellent and a completely mesmerising. I was in awe when Paul Sorvino and Alec Baldwin had their scene after one of Buddy’s performances. Baldwin gives one of the greatest performances I ‘ve seen in years. Bernie Lootz (Macy) is so unlucky he is used by a Casino to bring bad luck to winning players. It is completely unscientific but the head of the Casino (Baldwin) swears by these “Coolers”. The people that own the Casino want to try a new direction and they are bringing in some new ideas from Larry Sokolov (Livingston). The tension between Baldwin and Livingston is obvious from their first meeting and the young lion and old lion will fight for the “pride”. There are some faults in this movie but I still highly recommend you watch this film. If you liked this try: Casino, Glengarry Glen Ross, Insomnia.